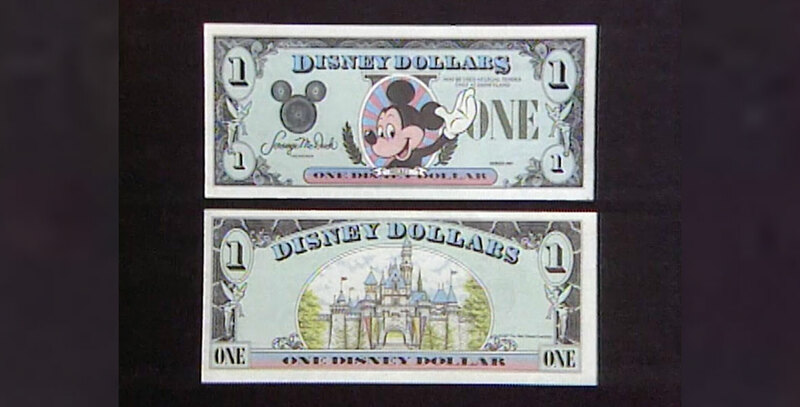 Disney Dollars Currency offered at the Disney parks beginning May 5, 1987, with equivalent value to U.S. currency. Mickey Mouse appeared on the $1 bill and Goofy on the $5 bill. A $10 bill featuring Minnie Mouse was added on November 20, 1989, and a $50 bill featuring Mickey Mouse was added on July 17, 2005 for the 50th anniversary of Disneyland. 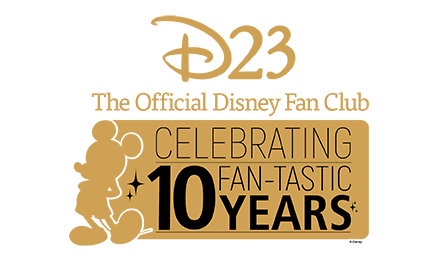 Sale of Disney Dollars ended on May 14, 2016.